Nothing perfectly explains the pain and sacrifices of mothers. No words truly justify the extent to which this creature puts herself at risk just for the sake of her children. Woman as gender is best known for her parenting role. But there are not enough ways that the society could pay back or reciprocate her countless roles. Different surveys and real life experience clearly shows that whether in normal circumstances or abnormal (especially during some civil unrest or natural calamity) women have to bear the ultimate brunt. This is why the world celebrates Mother’s Day to not only acknowledge but also a time where you try to find some means to reciprocate the motherhood enormous sacrifices. Different countries choose different dates to celebrate this day. Bangladesh celebrates Mother’s Day at the second Sunday of May every year. So, the day is coming closer and you haven’t really done anything to celebrate it with your mother. Here are some of the ways by which you can make the day memorable. What is obvious around the world in all traditions is that a mother’s altruism stems out of her desire to see her children achieving things what she herself could not. So, this year make sure that you are living up to your as well as her dreams. Nothing appeases them more than seeing their children climbing the social ladder and achieving milestones after milestones. Though there is no such thing as motherly gifts but one can only try to get the best out of all the possible gifts. Some online marketplaces like Kaymu has a lot of gifts that can have a good impact on your mother-children bond. Since women love ornaments, this is the vital chance for you to gift her a nice piece of jewellery. A delicate bracelet made with care and accuracy would be a perfect idea. Besides, you can always gift her a ring or pair of earrings. 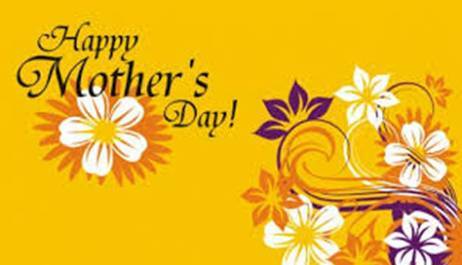 Online shopping places like Akhoni and Easybazar24 has also a wide collection for those who wish to buy some exclusive gifts for their mothers. It is also important to understand the nuances of this day. It’s not only about how much you care about your own, rather, it is equally the day to understand and ponder upon the wider role women as mothers play in a society. 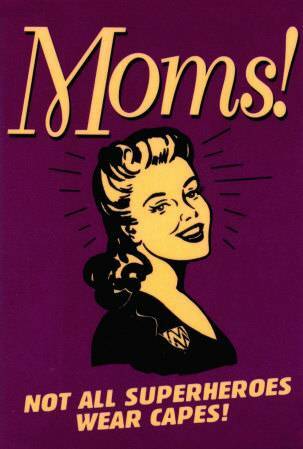 The most important thing on this mother’s day is that you should be there with her, for her. Wherever, you’re, find out some time and pay her back in the minutest possible way. The mere sight of loved ones is comforting for parents. So, make sure that you spend the time with her and make the best out of this day. This entry was posted in Occasion and tagged gift, Mother’s Day.